Edward Cullen karatasi la kupamba ukuta. Edward Cullen BG. 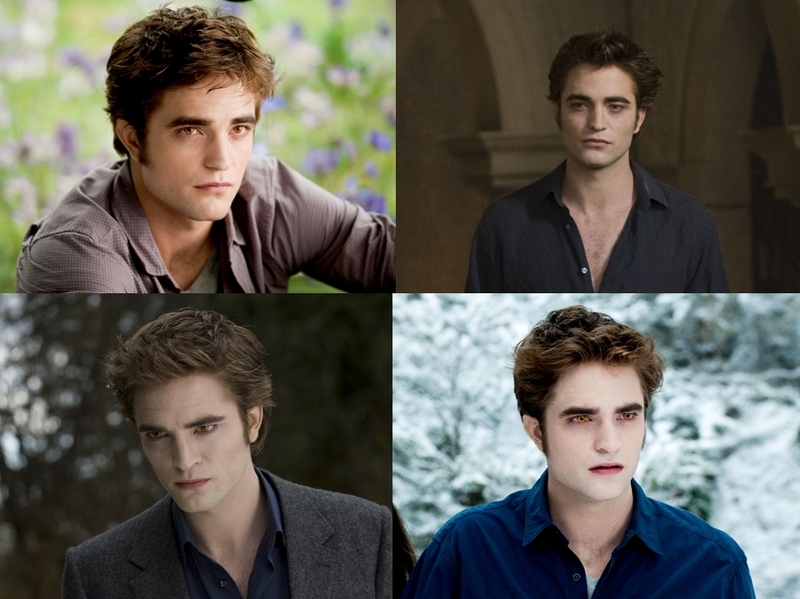 HD Wallpaper and background images in the Robert Pattinson club tagged: robert pattinson eclipse new moon edward cullen.